This post is for our Freaky Friday fans!! 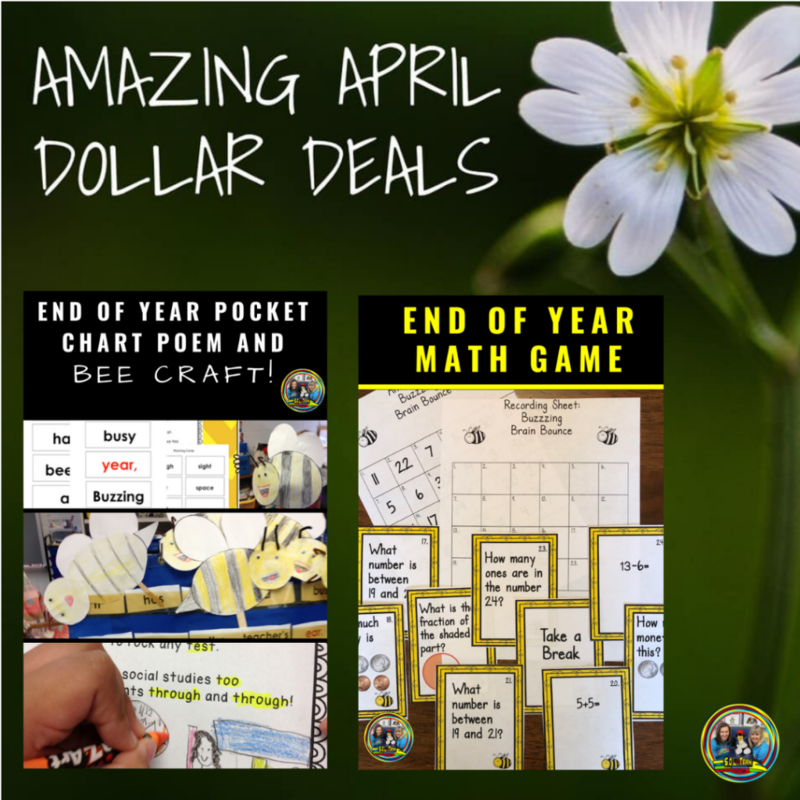 We have decided to bring you a similar sale called AMAZING APRIL, so you can have some fun toward the end of your school year too! As usual, we will be offering you a wide range of resources, for various grade levels, at the super duper price of just one dollar for the day! We hope you will find lots of great resources each week and we’ll be ‘jumping for spring joy’ if we can help you with your planning during the amazing month of April! The deal is good for ONE DAY ONLY, so you’ll want to set a reminder not to miss out on Fridays! Here’s how you can find all the deals. It will bring you directly the the list of deals being offered on Teachers Pay Teachers! So what will you get from us this week? 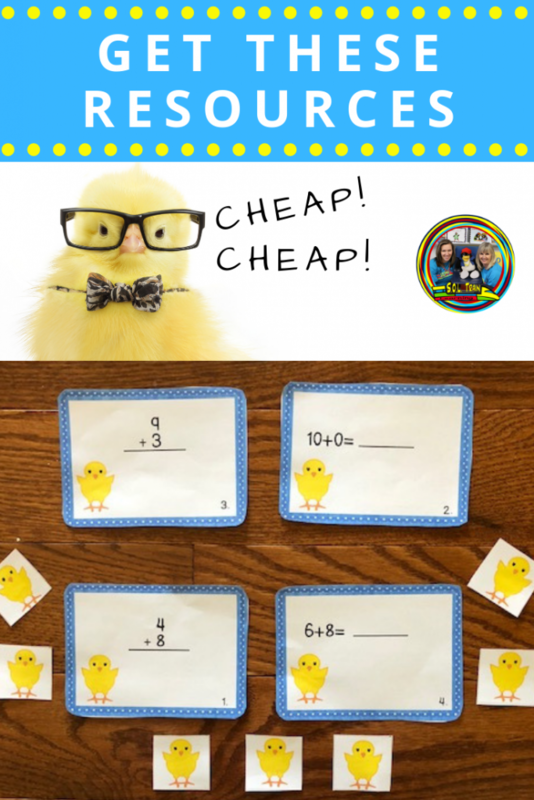 Our Easter or Spring Chick Scoot math game for addition 11-20. Students love to play this game and it is a great way to assess their knowledge while they are having fun. We have also included cute chick manipulatives so you can also use the cards in a math center. 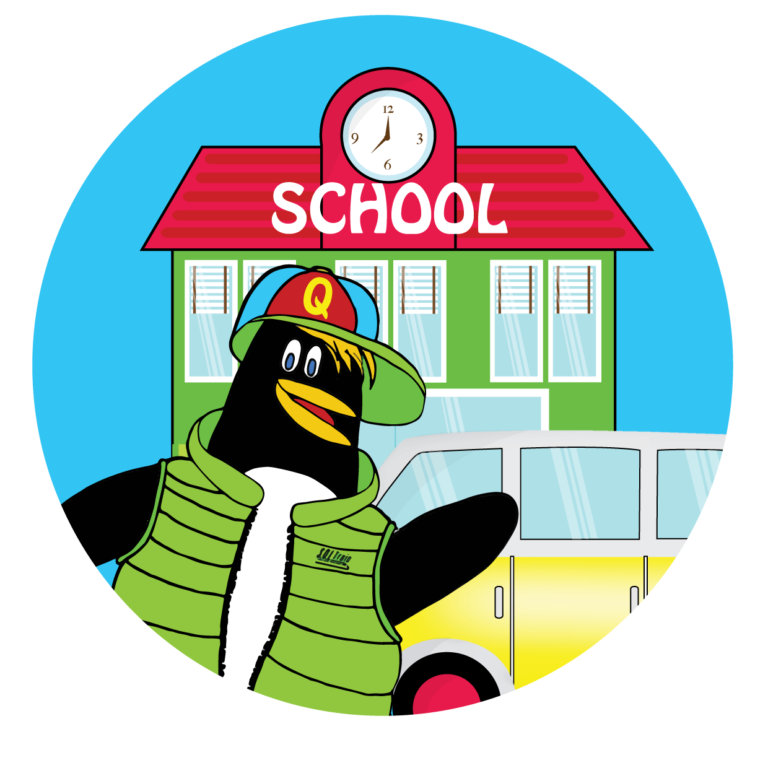 You may also want to check out the Chick Scoot for subtraction because it is the fact families of the Addition one. It makes a great practice set for fact families. 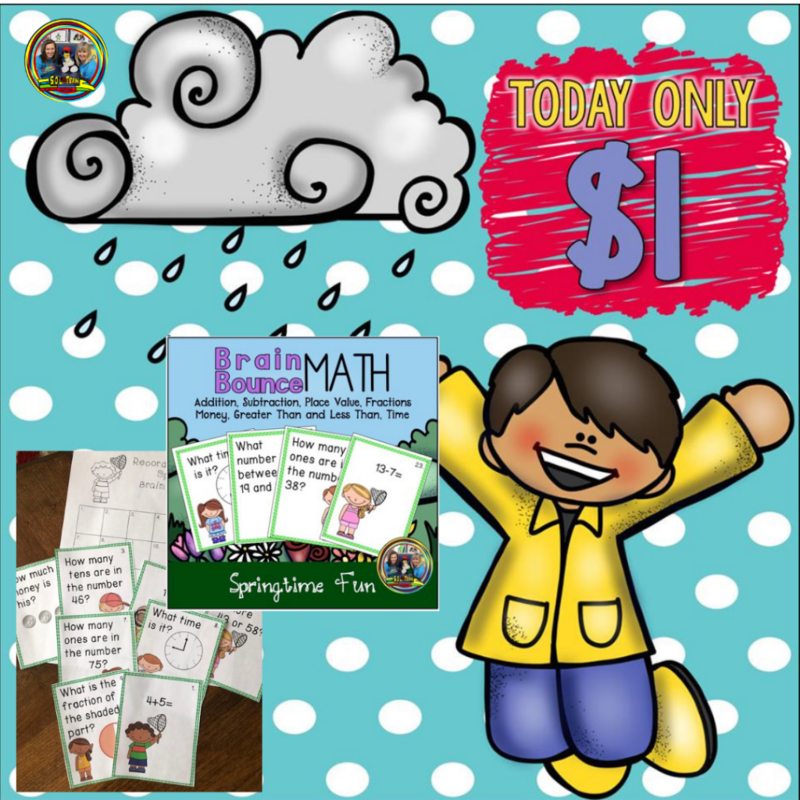 We are offering our Spring Brain Bounce math game. I know some of you have already purchased our popular Candy Brain Bounce Math Game. 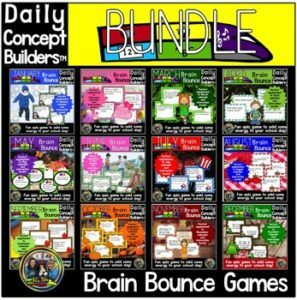 We added more math skills for your students to practice or review in Spring Brain Bounce. We also added a recording sheet so the cards can be used for Scoot. 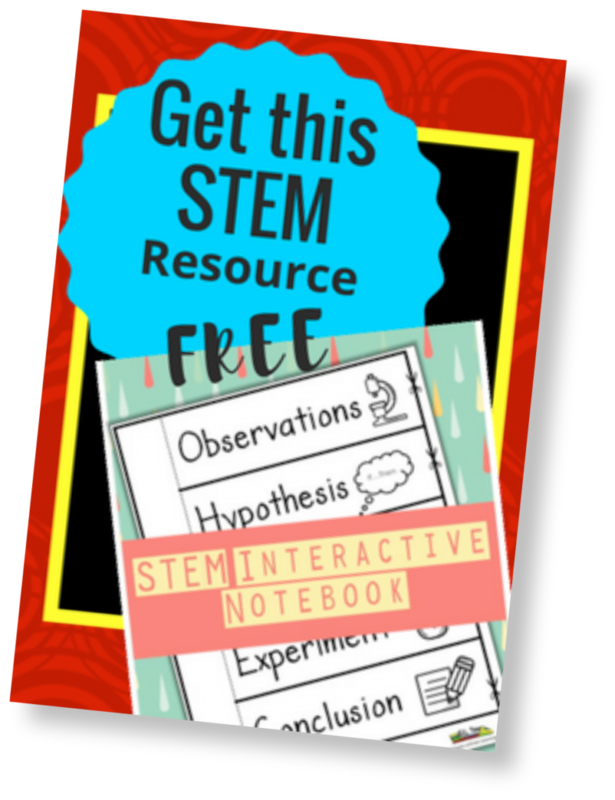 This week we have 2 fun and engaging end of the year resources for you. We thought it would be fun to offer you 2 Busy Bee products for a fun bee theme. We have a poem about things the students did for the year. It can also be built in a pocket chart and we have included rhyming cards, a fun bee craft and more! We also have a fun and engaging math game with numerous math objectives, which make it a great review for your students. We added a recording sheet so you can use the cards for Scoot as well. See all the deals for April 19 here! 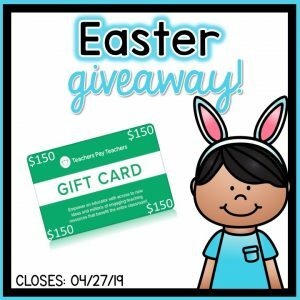 Click on the image below to enter for a chance to win $150 TPT gift card! And we are having an Easter/Spring Sale! Our entire store is on sale for 20% off this weekend! It is a great time to grab our big bundles! Check them all out here! 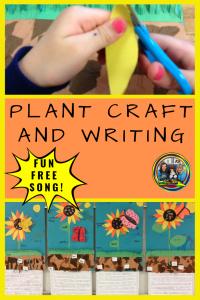 Read about our plant bundle of over 90 pages and this fun plant craft! just click on the image. 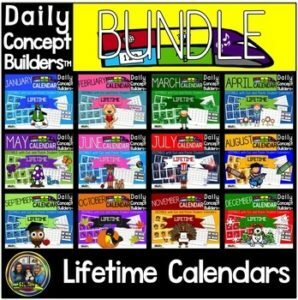 It is also a great time to get ready for the new school year with our Vocabulary Calendar Bundle, Brain Bounce Game Bundle and our Economic Mega Bundle. 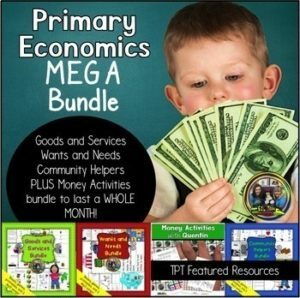 We just put all of these economic bundles together and the Money bundle and Community Helpers have been in the TPT newsletter! Success! Pretty please find us in your inbox to confirm your subscription.